When Bears players arrive for the start of the offseason program Monday, they may not recognize Halas Hall. The training facility has doubled in size thanks to a major overhaul that has turned the building into a state-of-the-art football palace. Over the last year, the Bears themselves have experienced just as dramatic of a transformation. After stumbling to a 5-11 record and a fourth-straight last-place finish in the NFC North in 2017, first-year coach Matt Nagy fueled a remarkable resurgence in 2018 that resulted in a 12-4 mark and a division championship. So not only is their training facility now among the best in the NFL, but so are the Bears—a Super Bowl contender that will open the league’s 100th season by hosting the rival Green Bay Packers in a Thursday night showdown Sept. 5 at Soldier Field. 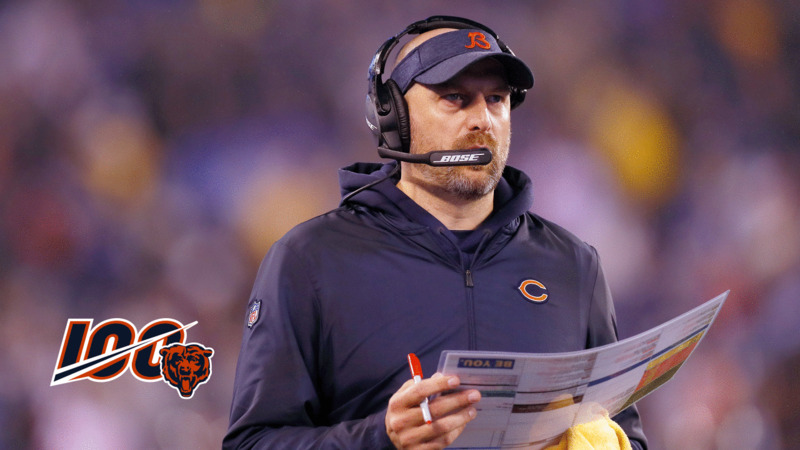 While Nagy is extremely proud of the Bears’ success last season, he understands the importance of entering 2019 with a clean slate. The Bears excelled last year due in large part to their ability to always focus solely on the task at hand. It’s a message that Nagy will continue to preach in his second season. Motivation won’t be an issue. The success the team experienced in 2018 lit a fire in players who are starving for more. Nagy was convinced of that when all seven Bears who made their first appearances in the Pro Bowl in January communicated with him. No Bears player is more driven than All-Pro outside linebacker Khalil Mack. 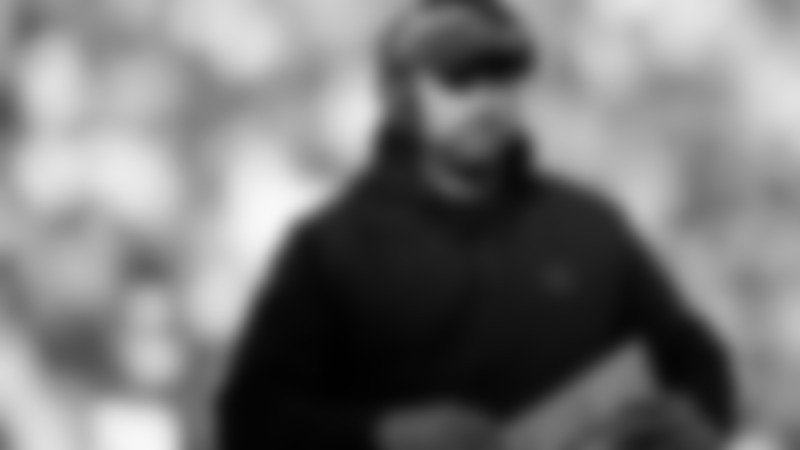 The four-time Pro Bowler and 2016 NFL defensive player of the year is still seeking his first career playoff win, having lost one postseason game with the Raiders in 2016 and one with the Bears last year.